When it comes to website conversion strategy, bounce rate is an important indicator. Bounce rate represents percentage of people who land on one of your web pages and then leave without clicking anywhere else on your website. The average bounce rate falls around 55%. In this context, every company tries to retain as many visitors on their websites as possible. Meanwhile, statistics has shown that 35% of lost visitors can be saved by exit intent popup, according to Beeketing. In such scenario, applying exit intent popup plays an essential role in holding back visitors and encouraging them to make sure that they have a reason to stay or return to your website in the near future. What is exit intent popup and how does it work? An exit intent popup is a type of website overlay that displays when a user attempts to leave the page and aims to convince them not to leave. This technology’s operation is based on tracking the movement of the user’s cursor on the page. The popup appears immediately after the cursor leaves the active area of the browser. The browser’s active area is the actual content window, while the static area is represented by the search-bar, toolbar and any other browser add-ons that are not part of the loaded web page. The message and graphic of the exit intent popup can be customized based on the page the user is viewing. Why choosing exit intent popup? Call to Action: Each day, your website can have a huge amount of visitors. However, how many of them leave their information or purchase your product or service? Although the number of visitors may be impressive, the ratio of customers to visitors can be very low if there is no explicit request for visitors to act. Exit intent popup remains among the most favorite answers. By using popup, you encourage users to do anything you want them to such as leaving contact information, buying discounted products, etc. Less intrusive method: Other kinds of popup also serve the Call to Action function but most of them are annoying to visitors. Some may show up the second after viewers come to the website, which bothers them and makes some not feel like spending more time on the website. Some may appear while visitors are reading and searching, which likely interrupts and distracts them from what they are doing. Exit intent popup, on the other hand, only shows up when the viewers are detected to leave the website. Therefore, the sudden appearance of this popup does not affect the visitors much. They can choose to leave or stay longer because of the popup’s offer. What are the most popular applications of exit intent popup? Email marketing is one of the best tools when it comes to building a large number of visitors that love to read everything that you post or sell. Expanding the base of newsletter readers also helps extend your reach to the target audience. This can be easily achieved with the help of exit intent popup. Popping up a newsletter subscription layer just when a customer is about to leave increases the chances of him or her signing up for it and consequently the overall chances of them returning to the website. Newsletter can be every latest information of the company, including events, sales and offers. An example for this is Petit Gourmet, an online shop located in Dubai providing organic meals for kid. When viewers intended to bounce off the website, a popup would show up to let people leave their emails for latest newsletter from Petit Gourmet. Many people might not want to miss out any interesting events or simply healthy recipes for their children. Petit Gourmet ended up having a longer list of potential customers. When it comes to competition, it is important to convince buyers why they should try your product or service instead of the one that your rival has to offer. One such method of doing so is showing them a demo of the service or offering a freebie product as a sample. This helps gain their confidence by letting them know that it works well. There may be instances when the visitor already has a similar product and decides to move out of the website. This is the right time when you can place an exit intent pop up asking them to try out a free demo or product before making the final verdict. 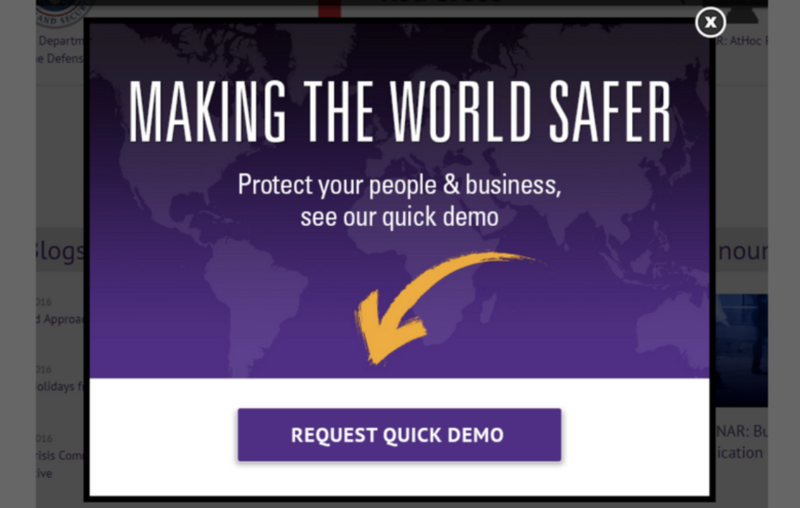 AtHoc, an American public safety service encouraged potential customers to try of their services by setting up a quick demo popup to keep viewers to stay longer on their website and to motivate prospects who were interested in their products. The popup did not only affect people at the time they were about to leave the website, but also acted as a notification for those who were impressed by their services and wanted to try them before coming to purchasing decision. Instead of letting customers go, you pop up an exclusive discount coupons offer on exit to interrupt their decision to leave. People don’t really want to waste coupons, especially when they are being offered for free. Not only can you convince them to stay longer on site (which gives you more time to convert them into paying for your products at discount), but you can also grab their contact by asking them to sign up email or follow your social profiles to get discount code. Building a rich email list and social fan base this way comes useful when you start marketing campaigns for your business. Sportique, a multi-channel active lifestyle e-tail and retail business, applied discount popup for its website. 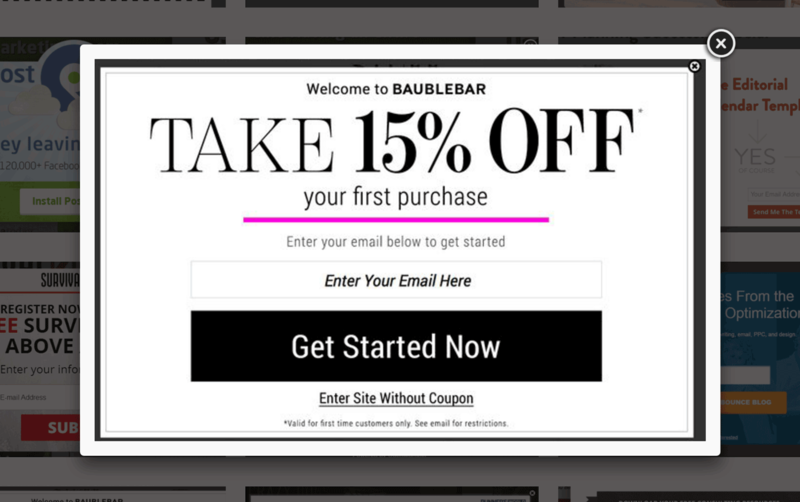 Only by inserting an email, shopper would receive the coupon immediately. The full screen popup made people fully concentrate on the discount. Besides, it was polite of Sportique to let shopper choose to refuse taking the coupon and turn back to original page. If customers do not find the product they are looking for, they will likely leave your site. If you have that product, why not help them find it, and help yourself increase online sales with a simple exit intent popup window? Right when they are about to leave, offer them to have a look at your best-seller or a new product within the category. Redirect them to other products with a simple message such as “If this is not what you’re looking for, how about this?” and make sure they find the things they need. Popup of relevant products may help you market your new ones. 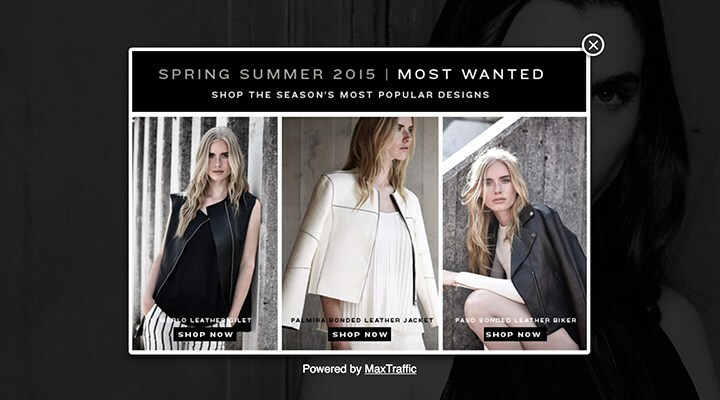 Muubaa, a feather clothing E-commerce, applied that type of popup for autumn, winter season. Their popup showed the most popular designs in the season, which might pull out some visitors’ attention. If a visitor has browsed your website, picked out some items, but then proceeded to abandon the transaction, an exit popup could show them the items and remind them to finish. Some visitors could be distracted while shopping on your site and may simply forget they’ve picked out products from your store. An exit popup can be used as a friendly way to remind them of the products they have selected. Sometimes, people just aren’t ready to buy, even though they are still interested. In this case, your popup may guide them to leave their email so that you can reach them later. 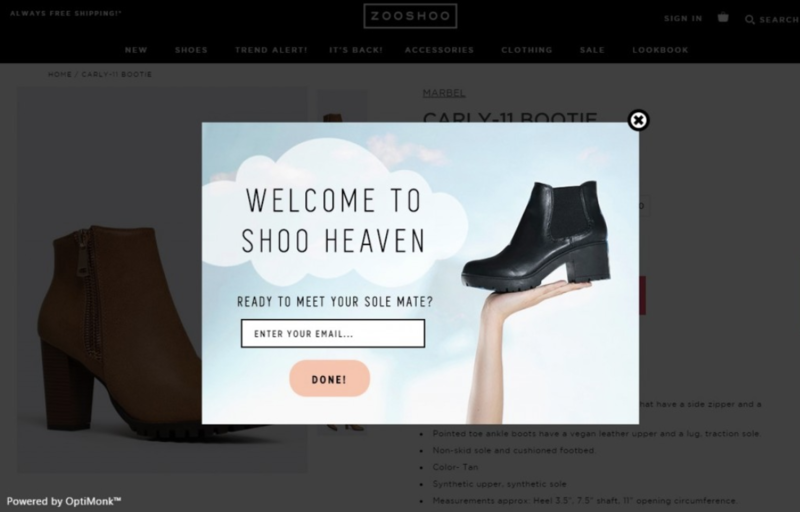 How to optimize your exit intent popup? All your website visitors aren’t the same. Some visitors might be on your website just out of curiosity, some might be there for doing comparison shopping, and only some will become your customers. Primarily, you must pursue those visitors who have shown at least some intent to become a customer. Next, you should engage more with the new visitors of your website, and lead them down your conversion funnel. To do that efficiently, you will need to segment your website visitors, and target them differently. Firstly, capture those visitors who have a higher chance of converting. For E-commerce sites, it makes more sense to provide attractive offers to those visitors who are abandoning the products in their cart. You can also target visitors who have actually read the content on your web pages. Track how far they’ve scrolled down a page and how much time they’ve spent on it. For instance, you can set popups for only those visitors who have scrolled down more than 70% and spent more than 90 seconds on a webpage. Moreover, you have to be particular about the visitors whom you don’t want the pop-ups to be displayed to. For example, you need to ensure that users who have closed the popup once do not see it again. Similarly, you shouldn’t display popups with a subscription form to visitors who have already signed up. 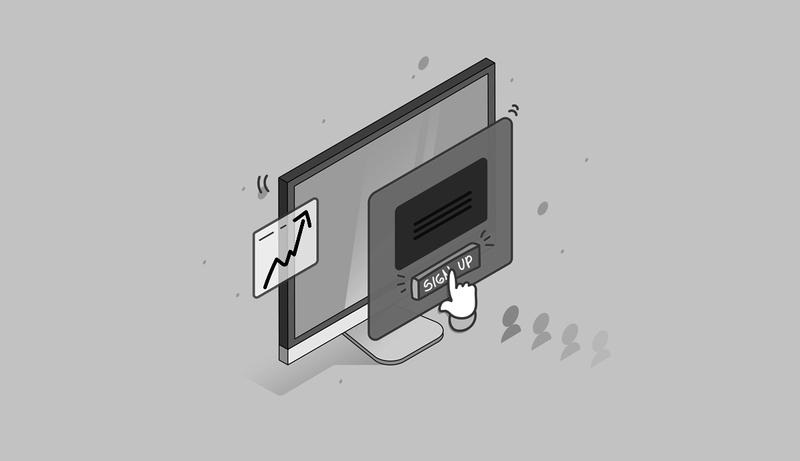 Your pop-ups must relate to visitors’ activity in each of their user sessions. In other words, they need to be in line with the web page visitors are on. For example, for SaaS websites, it would make sense to offer discounts for visitors that are on the pricing page. In contrast, when visitors are on the features page, your popup can offer a resource that demonstrates how your product features are better than the competition. The average attention span of website visitors is less than 9 seconds. The attention given to your exit intent pop-up is even less. When encountering an exit intent popup, visitors will only give it a short glance. Therefore, your content needs to be attractive and eye-catching or the visitors would not take a look at it. First, get straight to the point with just a sentence or two. Your offer must be short and show a clear benefit for visitors. Don’t ask too much information because they will drastically decrease your conversion. Ask for as little as possible, for example email and first name, or maybe just email. When a visitor is trying to leave, you need to create as little friction as possible in order to convert them and the minimum number of fields is the way to go. Nevertheless, the best way to find out what is working and what is not is to experiment. Try running a popup with 1 field for a week, and then with 3 fields for another week. Compare the results and see which one works better for you. 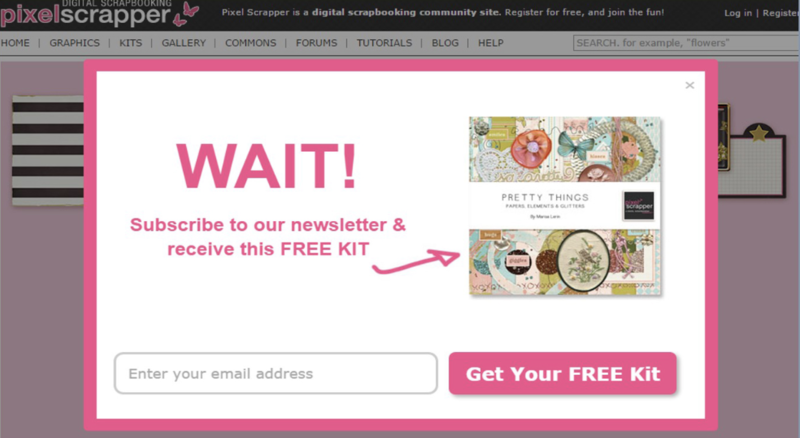 Secondly, you should pay attention to the design of your popup. When it comes to design, it is very important that it matches the design of your website. Adding an image is always a good idea as well. It makes your popup more eye-catching to look at while also drawing attention to it. Color is among the most important factors which contribute to the appeal of a picture. Choose the right colors and mix them together to catch the eye of the visitors. Besides, image size also matters. You should take it into consideration so that the viewers can be attracted by the picture and easily read its contents as well. HostAdvice.com is the leading global portal for web hosting information and is the largest database of web hosting companies. They were in a dilemma: on one hand, offering special deals for their visitors will lower their ARPU (Average Revenue Per User) and on the other hand, not offering the special deal will maintain the ARPU but will result in fewer users signing up, and as a result they will have to bear lower overall revenues. They wanted to not only present a visitor with the right offer, but to present the offer at the right time. Another challenge, which is related, is determining when to display the special discount offers, only in case the user have not taken advantage of the standard offers. HostAdvice decided to apply exit intent popup for their website. This popup allowed HostAdvice team to target users who were about to leave the site, and only then revealed the special InterServer deal. That means if a user made the decision to use InterServer “naturally,” they would be paying the regular price for the hosting services, thereby preserving the standard ARPU. If, however, the user was about to leave the site without a purchase, the popup would present a special offer. This means their popups would only show when the visitor’s behavior showed they were intending to leave or exit the site. HostAdvice set the popup to display only two times for each visitor. People would have a second chance in case they missed the first offer, but they would not be annoyed by seeing the same popup over and over again. Moreover, to make sure their popup displayed only to those visitors who were engaged on their site, HostAdvice showed their offer only after someone had opened at least 2 pages on their site before leaving. 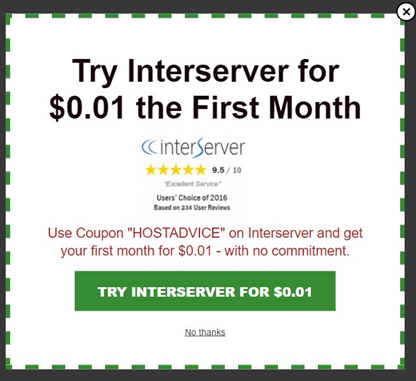 HostAdvice discovered that this offer was effective not only with users who had already considered InterServer but also with users who only looked at other companies since the offer was so amazing. The number of visitors who made a purchase increased significantly. HostAdvice increased sales for InterServer by 340% with a high conversion rate of 37% on this offer and still maintained high ARPU at the same time. Exit intent popup is an effective tool to keep visitors stay and return to your website as well as convert prospects into customers. 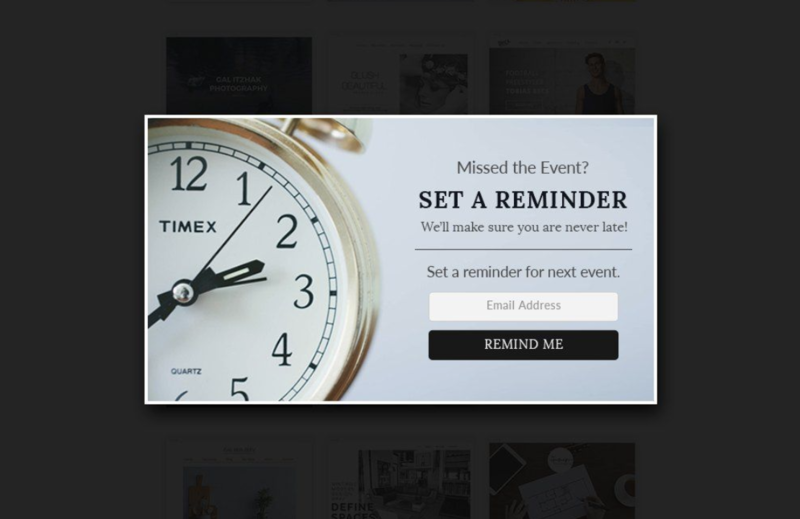 Exit intent popup may perform various functions to serve your business purpose, from getting visitors’ emails to encouraging them to try your products. 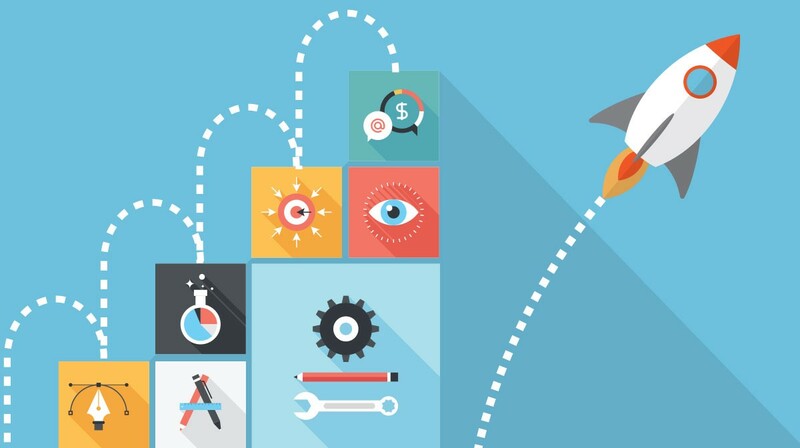 Do not forget two dominant rules for optimizing this technique: target the right visitors and create attractive content. With appropriate utilization of exit intent popup, you will be in better position to increase your revenue and conversion rate. Do you have any interesting tactics to convert prospect to customers? Don’t hesitate to comment on this blog post and share your amazing ideas to the world! You can also read our other blogs here across a broad range of topics.